Chance comes into play. The smallest of slips can lead to seismic shifts in the result of the meet. Batons get dropped. Records get broken. Expectations are shattered. The Hornet Invitational was all about improvement for the Bears. It came out to several long days in the Central Valley as Cal built up momentum for more important meets down the road. Even after a promising start to 2019, the challenge for Cal is to build on those achievements. This week, the Bears travel north again and return to Dempsey Indoor for their second meet, the Husky Classic, where they will face much of the same opposition from their previous competition. 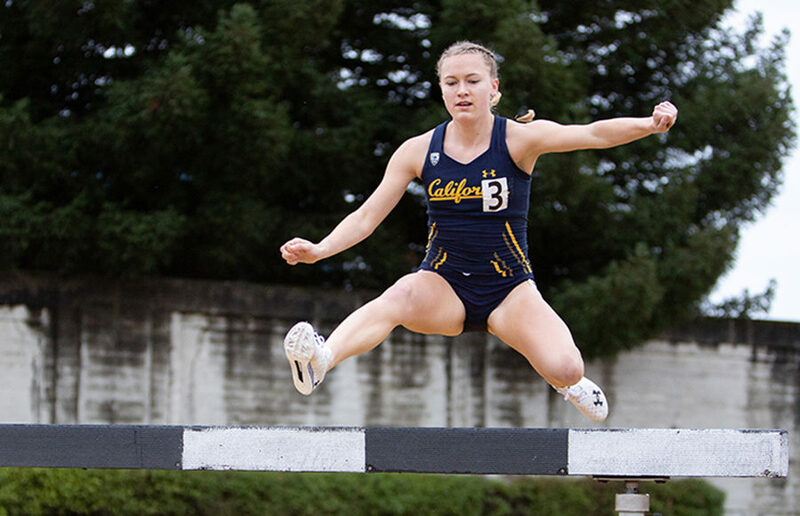 While bears are not normally attributed with such abilities, Cal’s athletes both metaphorically and physically flew past finish lines and records to the tune of seven individual wins at last weekend’s University of Washington Invitational at Dempsey Indoor.